A timeless soul with a passion for adventure. The DB9 is the true spirit of Balmer. Elegance in a daily-wearable timepiece. 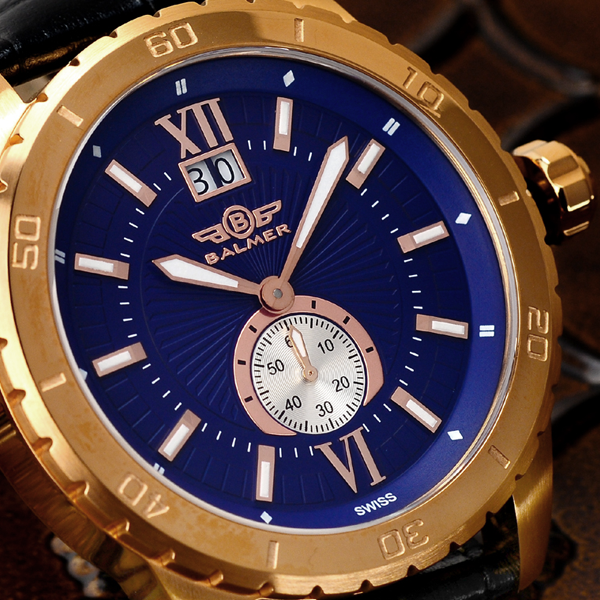 The DB9 displays a sophisticated opulence due to the rich finishing of each watch. The combination of hand rubbed satin finishes and fully mirrored hand polishing creates a dazzling spectacle from every angle. 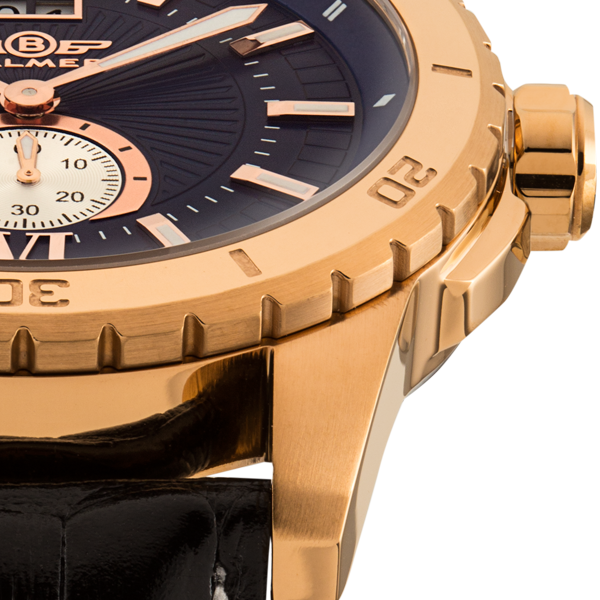 The finale, hand stitched leather strap perfectly accents the character of the watch, and the person who wears it. 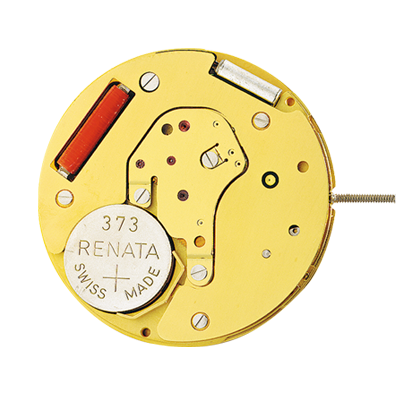 Inside beats the pulse of the Ronda 6004.B movement, giving you time told in hours and minutes with the seconds displayed in a subdial at 6 o'clock. 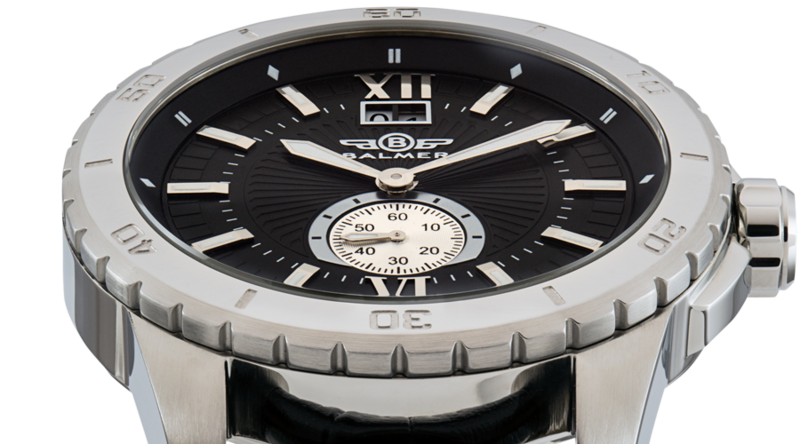 An elegantly framed Big Date complication sits proudly at 12. Each hand-placed hour marker is set onto a deeply textured dial and displays the intense glow of C3 Superluminova for perfect nighttime legibility. Round Stainless Steel. 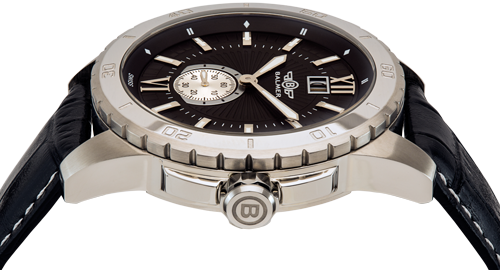 Screw-down caseback. 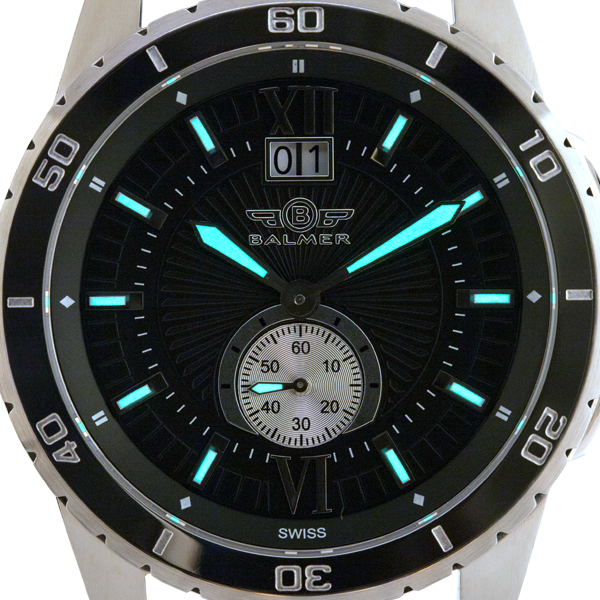 Hand polished hour markers with lume. Ronda Normtech Caliber 6004.B. 5 jewels, gold plated. Date, Hour, Minute and small seconds hands. Standard 373 battery, 1.5 Volts, Battery life up to 40 months. Soft Black Leather with stitching. 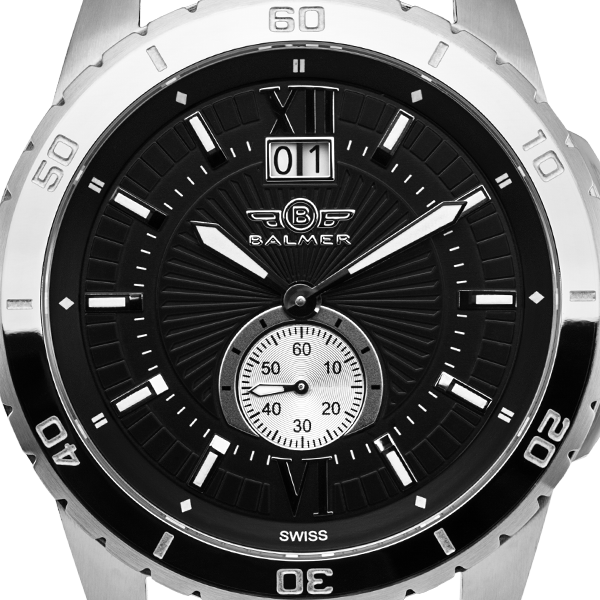 Balmer DB9 men's Swiss luxury watch, textured dial, Ronda 6004.B movement, Sapphire crystal.